What is LUMS SSE admission test? 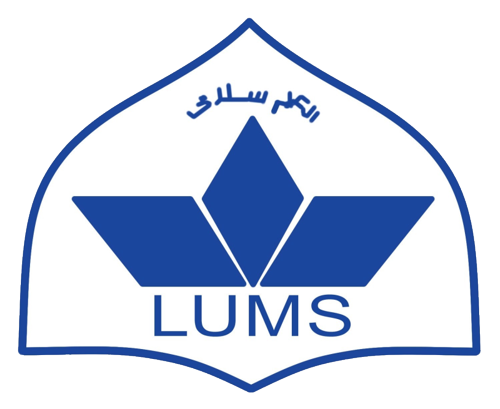 LUMS SSE admission test is conducted by LUMS as an admission criterion for admission to the LUMS School of Science and Engineering (SSE). How do I register for LUMS SSE? How can SmartPrep help me prepare for LUMS SSE? Because it remains the No. 1 choice amongst students and leading educational institutions across Pakistan. Check out Student Spotlight and Our Partners for more. Contact us to learn about the following test preparatory services: SmartPrep Boot Camp (SBC), SmartPrep Group Tutoring (SGT) and SmartPrep One-on-One Tutoring (SOT).